In its bid to become more than just a messaging platform, Slack has been collaborating with several companies to building integrations across apps. Called “Actions,” this simple shortcut lets you work with productivity tools like Asana, Zendesk, Jira, and Hubspot, among others without leaving the app. Similar to Slackbots, Actions let users turn any Slack conversations into tasks, messages, or follow-ups via the integrations. You can even add comments to tickets and pull requests as well as save information for review later. All you have to do is click on the drop-down of any Slack message to choose the appropriate action, without typing a slash command or messaging a chatbot. It seems like integrations with third-party apps make for a better user interface and easier Slack experience. With Actions, users save time since detailed information is automatically sent out to the corresponding app. This means that if you create a new ticket or assign a new task based on a Slack message, Zendesk or Asana generates the same on its platform by mirroring information. To date, Slack has eight million daily users on its platform, three million of which are paid accounts. 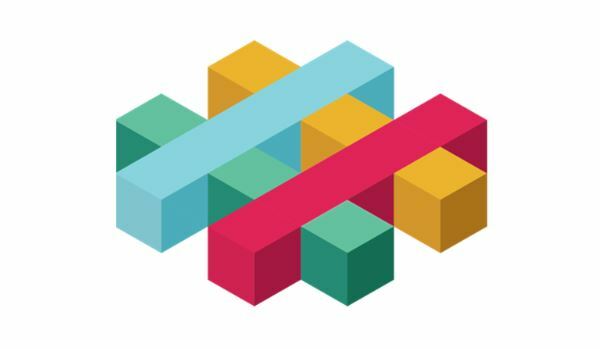 And with 200,000 developers on board, Slack wants to improve user experience on the platform through deeper integrations with popular apps. For others, this may be a better alternative than memorizing commands or sorting through hundreds of productivity Slackbots in the app directory. Not content with being just a messaging service, Slack wants to position itself as the de facto collaboration tool in the workplace. As more companies rely on several enterprise software to handle various tasks like project management and customer service, there’s logic and value in integrations. In fact, Slack is facing increasing competition from other companies out to build simpler but well-constructed collaboration tools. Atlassian, for instance, has made its team communications platform Stride open to developers, allowing customization for your team. On the other hand, Microsoft has continued to improve Teams, its collaborative software. It is fully incorporated into the company’s various applications, such as Microsoft Office and Skype, and features extensions allowing integration with non-Microsoft products. Slack’s flexibility and continued addition of numerous features make the platform a favorite amongst smaller, niche companies. But as these companies expand, Slack might need more action to convince them of the collaboration tool’s indispensability in the larger workplace.